South Sydney will play a testimonial match for 2014 premiership captain and NRL veteran John Sutton. 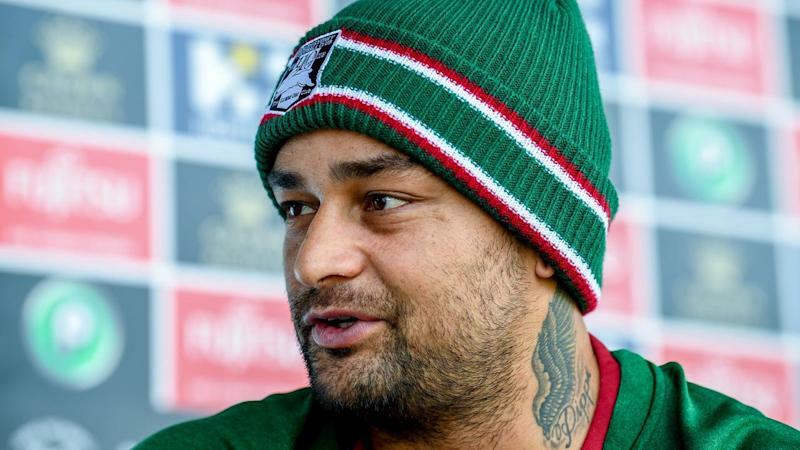 The Rabbitohs' most capped player is in his 16th and final year with the club. Souths will commemorate Sutton's 310-game career when they take on Penrith in a pre-season match on February 23 at Redfern Oval, with a percentage of the proceeds also going to charity. Souths behind this game," the 34-year-old said on Saturday. 2014 premiership and this game will be right up there with them." Rabbitohs boss Shane Richardson said as a one-club player who had given all to his club, Sutton was a favourite son and deserving of the honour.